In communities across the nation, trees from streets, homes, parks, and other public and private lands are removed due to mortality from a variety of causes: disease, insects, storm damage, street improvements, and development clearing. 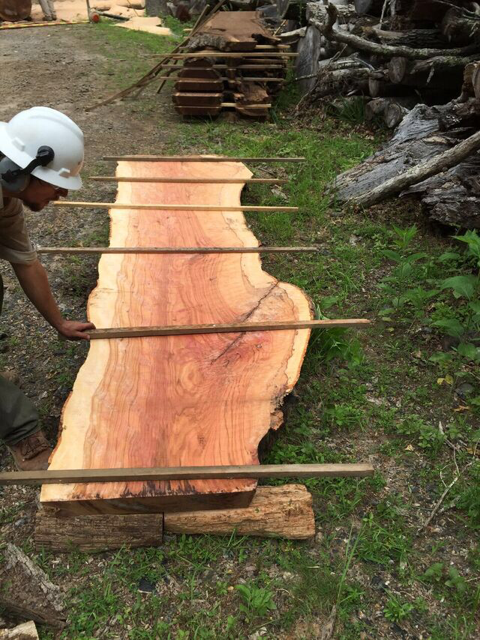 These trees rarely see a valuable end, even though many could be used for lumber and other products. Instead, they pose a waste and a disposal problem, often ending up as firewood, fuel chips, or mulch. Or worse, this resource is spread over landfills as daily cover, or simply left in a pile and abandoned. Regardless of the market value that this wood might otherwise have, communities and homeowners pay large fees to dispose of materials that could have been converted into usable goods. According to the U.S. Forest Service, the wood “waste” generated annually in this country’s urban areas, if processed, could produce up to 3.8 billion board feet of lumber. Awareness of wood waste issues has become even more pressing as forest health crises such as the emerald ash borer, sudden oak death, and the Asian longhorned beetle threaten both rural and urban forests. With millions of trees already killed by these pests, the need for higher value recycling options continues to grow. Yet, even when major forest threats aren’t magnifying the problem, municipal forestry departments and independent tree service companies struggle with the high costs of wood processing, transportation, and disposal. What if there was another way? 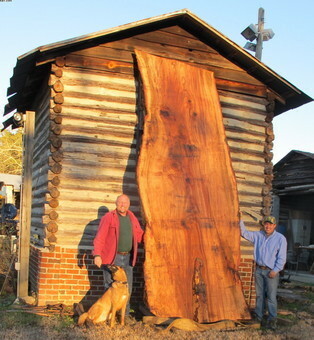 Innovative partners in North Carolina are finding ways to salvage logs from urban areas and to produce a variety of sustainable local products through the NC Urban Wood Group. Over the last few years, there have been presentations, webinars, and workshops all focused on the Utilization of Urban Wood. 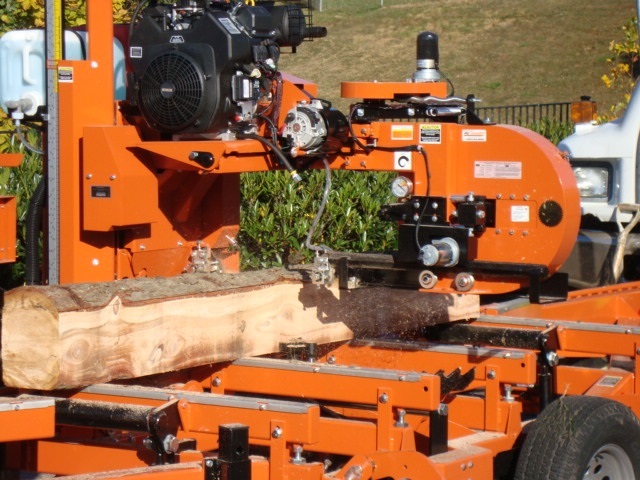 Now, the NC Urban Wood Group has expanded into providing newsletters and the Southeast Urban Wood Exchange website to help make connections from arborist to mill operator to the final producer. On the website, you can join the NC Urban Wood Group newsletter, eview the Urban Wood Utilization reports for NC, VA, and GA, and find out what other urban wood use groups are doing across the country. When urban trees obtain their highest and best use, we see environmental, economic, and social benefits for people in urban areas and beyond.